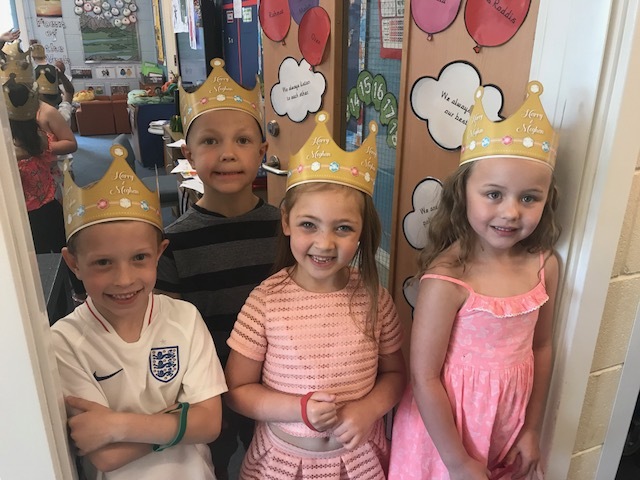 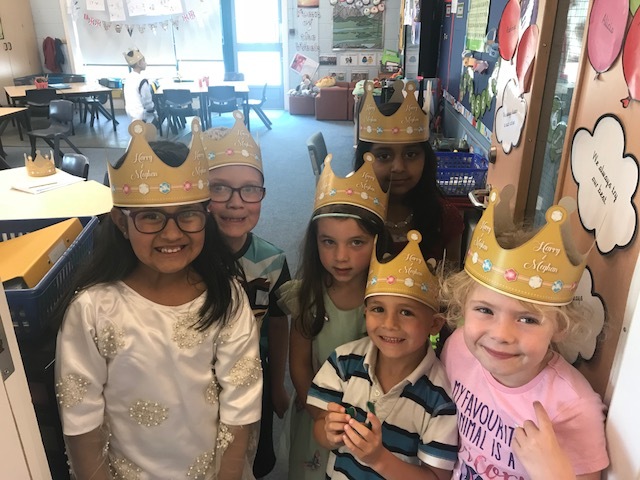 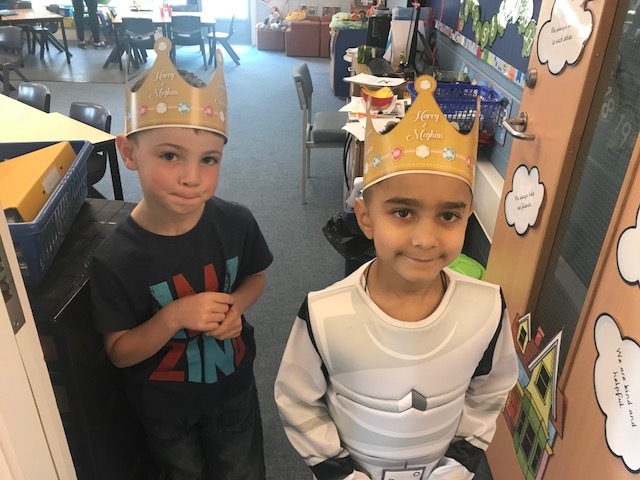 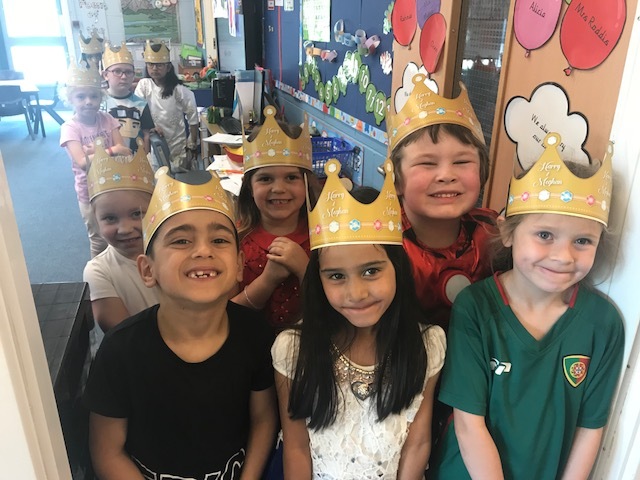 Children in Year 1 enjoyed a royal lunch. 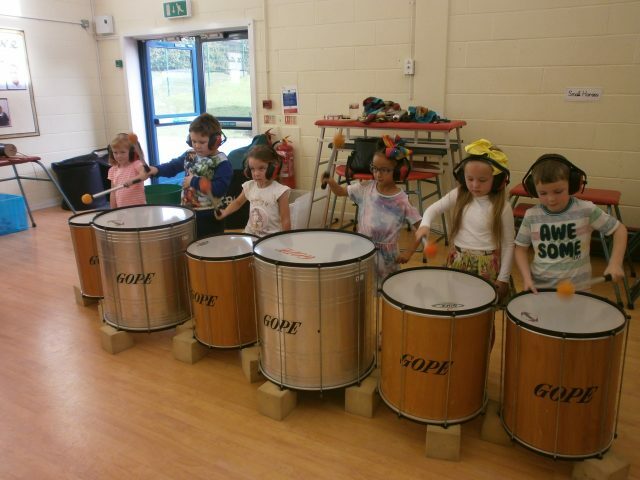 As part of Year One topic on Carnivals, the children took part in a Samba Drumming and Dance Workshop. 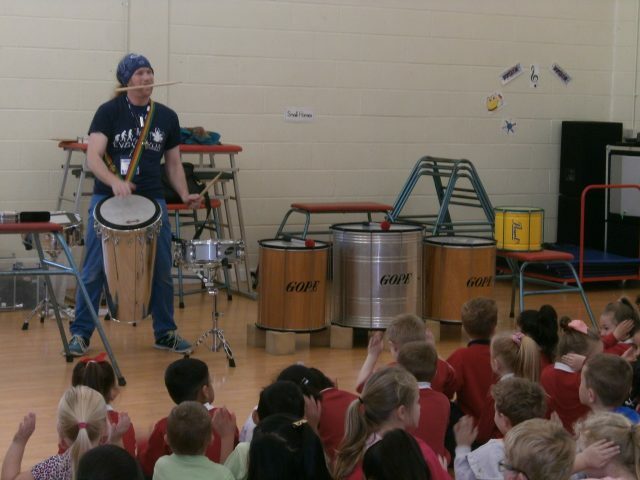 They learnt how to play rhythms on different Brazilian instruments such as Agogos, Tamborins, Surdo and Djembe drums. 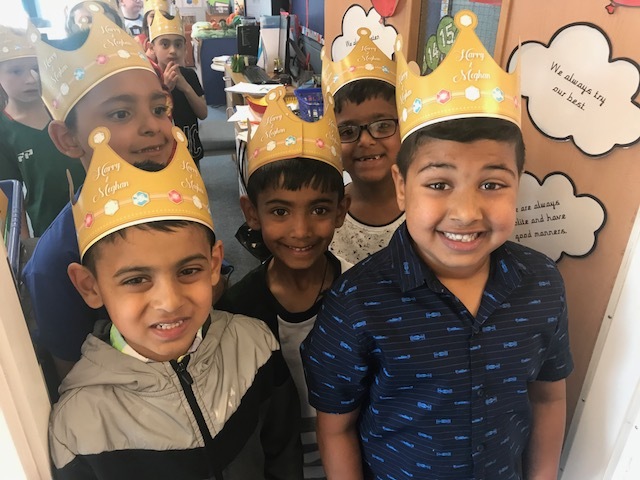 In the afternoon the children performed some of their work to their parents and carers. 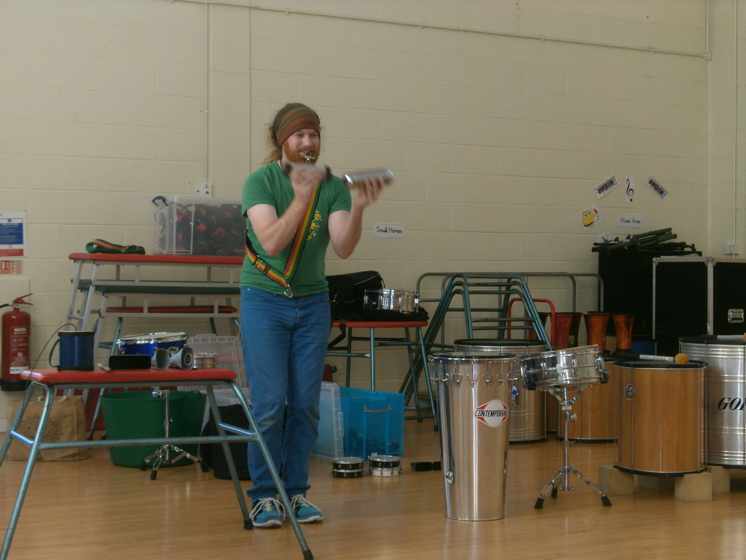 Thank you to everyone that came to the Samba Celebration. 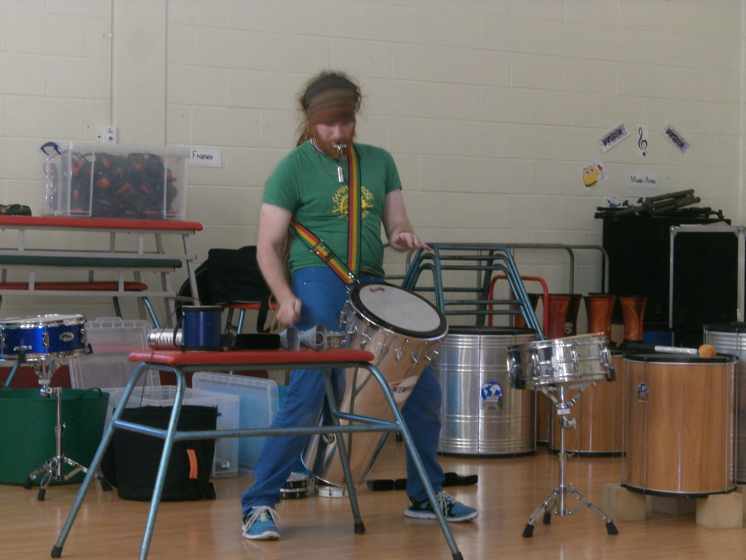 Year 1 had an amazing day drumming. 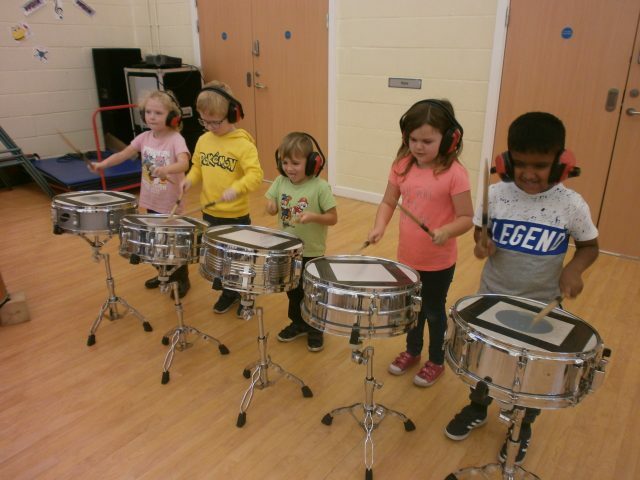 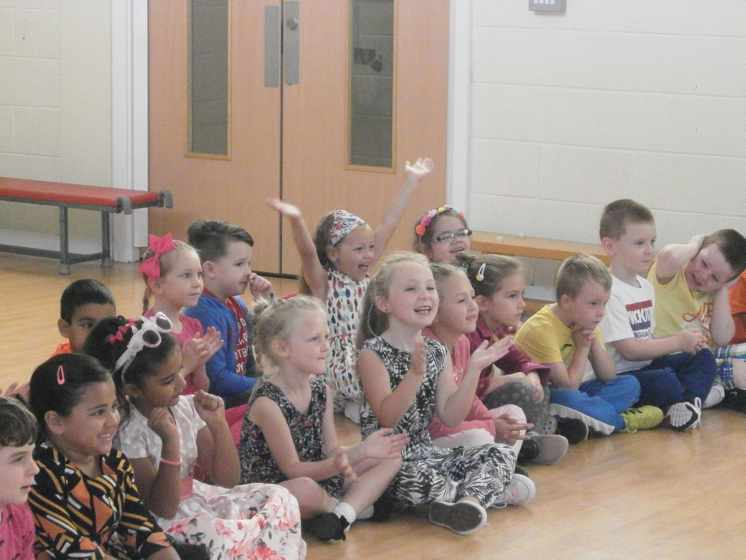 The children completed a Samba dance and drumming session that they showed to their parents and carers at the end of the day. 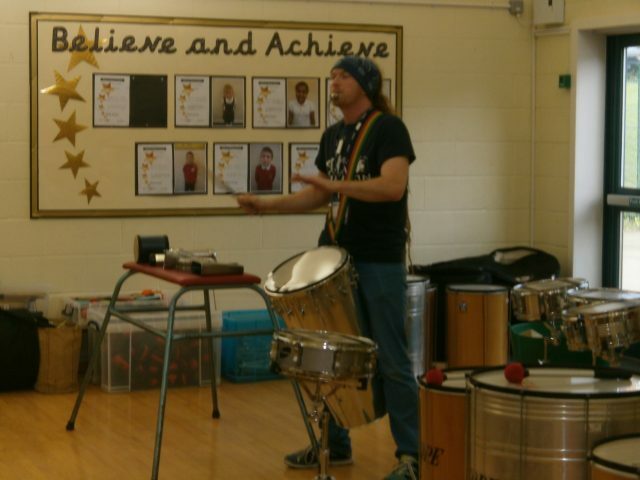 We would like to thank everyone that came to our Samba celebration. 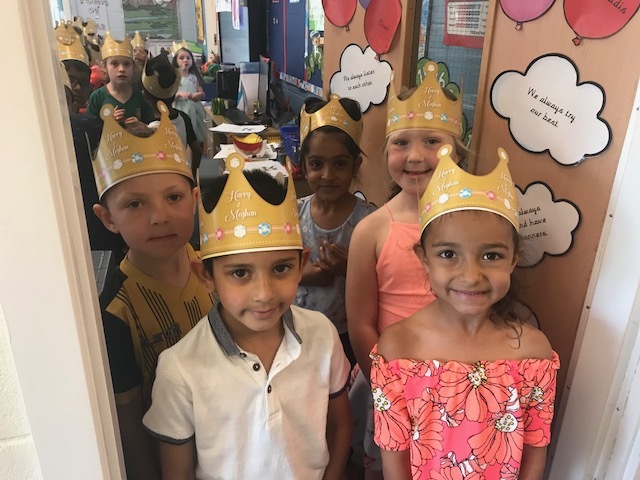 If anyone couldn’t make the performance please see one of the class team and we would be happy to show you the video taken by staff.